UNIFORM FEE is a one-time, up-front fee which includes three jerseys, three hats, two practice shirts, a team equipment bag (12U and above mandatory, 8U- 11U optional) and a helmet sticker. Cleats, helmet, hoodies and other items are not included. All players get the same uniforms except for 8U and younger. PONY FEE is a one-time, up-front fee which includes the registration fee per player for the fall season. CLUB FEE is a one-time, up-front fee which helps cover upfront and ongoing costs associated with running the team like web and social media management,registration, insurance, Teamsnap, equipment, and multiple other items. TEAM FEE is a recurring, monthly fee which covers coaches pay, practice fields and practice facilities. This fee DOES NOT cover league fees or tournament costs. Additional fees may be required if new tournaments or events are added to the schedule after the initial amount was established at the beginning of the year. TRIPS & TRAVEL is only listed if your team has decided to go to travel out of state to play and is actively fundraising. Cooperstown, Omaha Slump Busters, International World Series in California or the USSSA World Series in Florida are some examples of expensive trips that would benefit from fundraising. 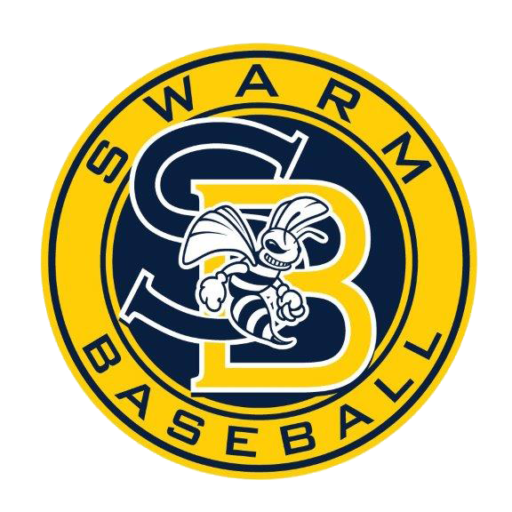 SPONSORS AND DONATIONS encourages all players and families to continually and actively solicit donations from sponsors since we are a 501C3 charitable foundation and those funds primarily pay for scholarship players to participate with Swarm Baseball. These funds can also be applied to your team costs. See your coach for details. *Sept/Feb 15 See your coach for details.